FPU classes meet for around an hour and a half each week for nine weeks. 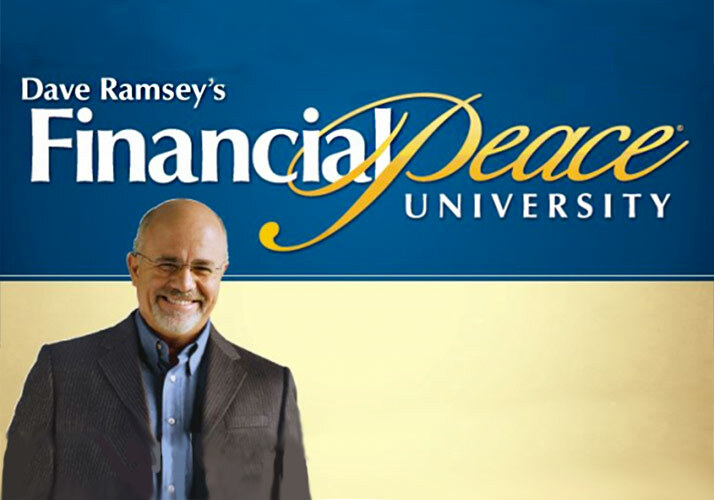 These classes are lead on DVD by Dave Ramsey. In 9 action-packed lessons, you’ll learn how to beat debt, build wealth, find bargains, invest for the future, give like never before, and much more! This information will change your life!